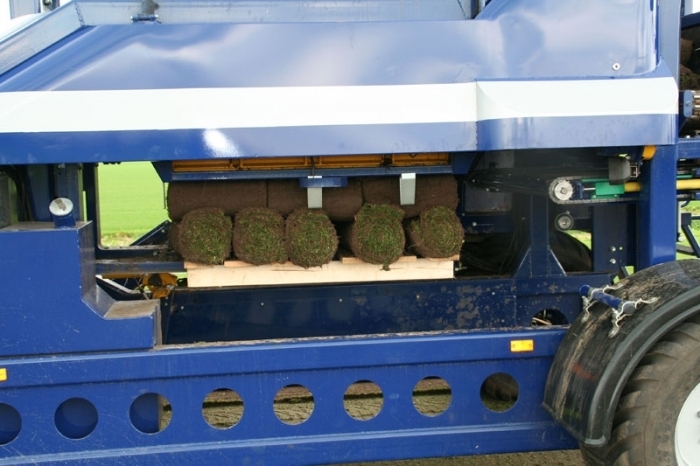 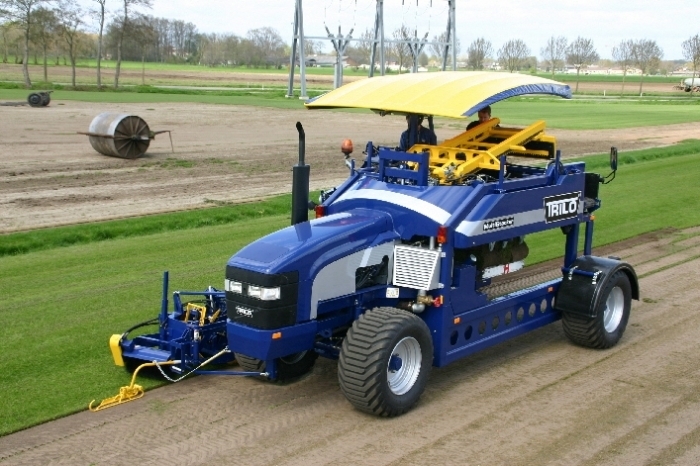 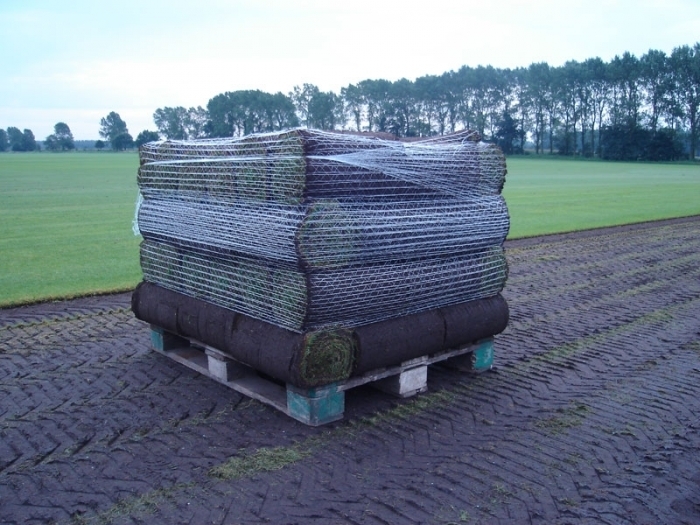 This self-propelled automatic turf stacker provides the greatest range of possibilities available on the turf market when it comes to stacking patterns. 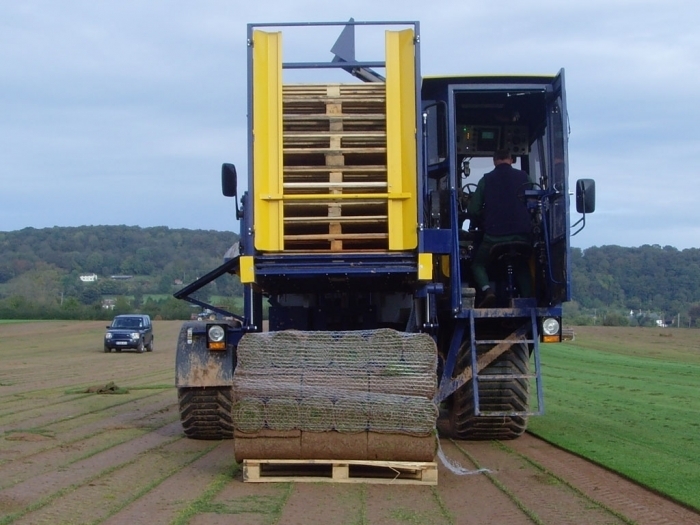 The driver's ability to control the rolls himself/herself means that stacked pallets are of the highest quality. 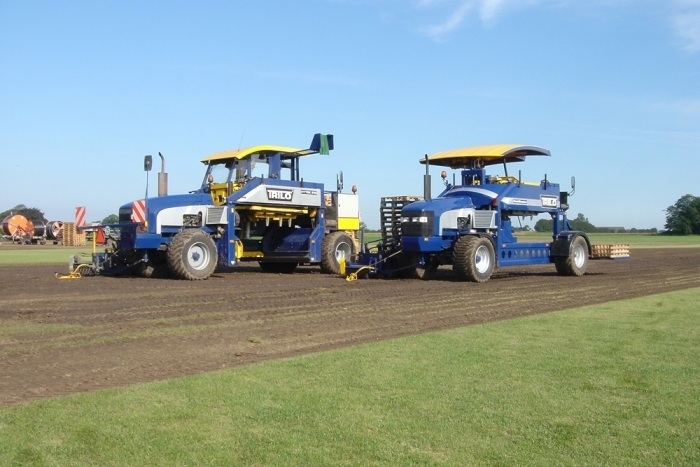 You can choose between the Van Vuuren turf cutter or Brouwer SH1576 cutter. 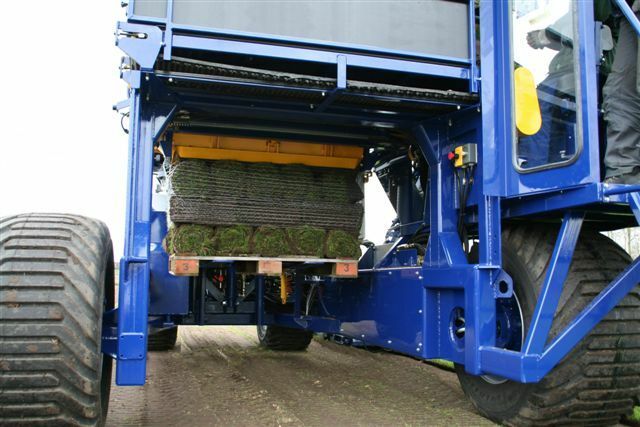 The machine can also be supplied with a cabin and pallet injection.